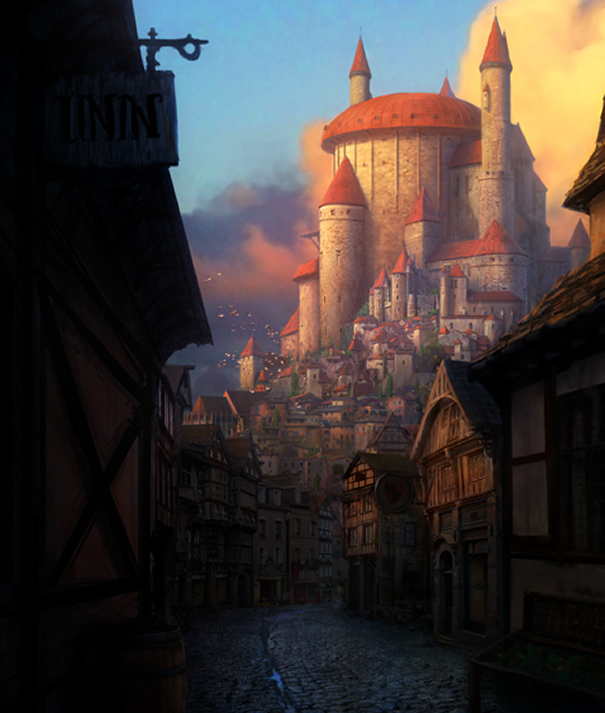 Been checking out this image, Citadel, on CG Society, pretty cool. I like the fantasy mixed with realism. I especially like it as a still image, like I can just hang out here by the inn and wonder what all the people in the castle are doing.